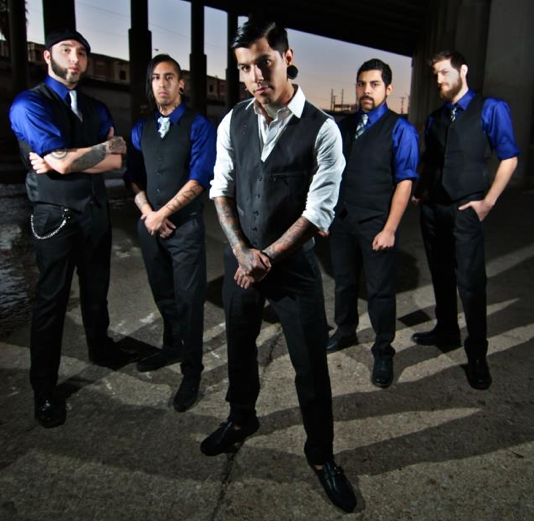 San Antonio metal outfit Upon A Burning Body have released the punishing new music video for their song “Once Upon a Time in Mexico” and can be viewed right here on Under The Gun Review! This video was shot in an abandoned building and shows UABB going harder than ever. Red, White, & Green hits stores in April through Sumerian Records. Stay tuned for details, streams, and more in the coming weeks. Please check out these awesome visuals by heading through the jump and comment with your thoughts.